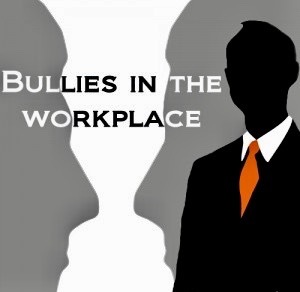 You are here: Home / Bullying / Education / WorkPlace Bullying It Can Happen To You.. Welcome, my name is Mark Williams and I have developed this site to help employees with problems at work. When I had my own problems at work I searched the internet for help, but all I found were dozens of sites from employment lawyers, management consultants and HR gurus offering advice to employers on how best to dismiss their staff!